Murder is Everywhere: Go to Hell . . . You Just Might Like It. 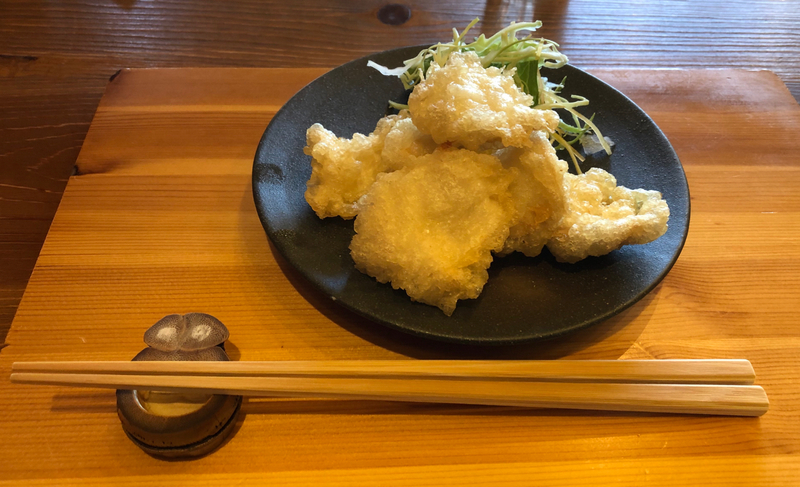 Last week, the 100 Summits project took me to Kyushu, Japan's southernmost major island--but my travels weren't all mountain-related. I also took the advice all lawyers receive so often . . . and went to hell. The Hells of Beppu, to be exact. The city of Beppu (resident population 122,000, annual tourist population: 5 million) sits on the coast of the Seto Inland Sea on the northern end of Kyushu. 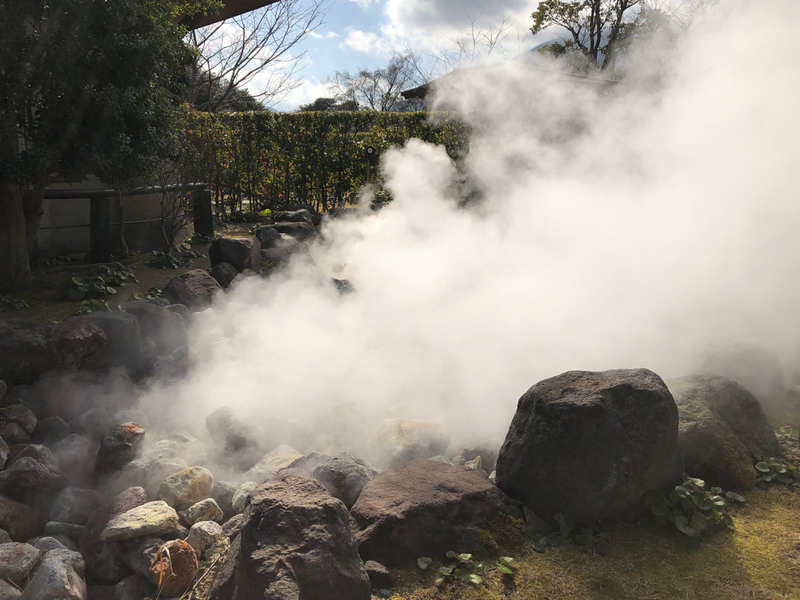 It's famous for the hundreds of volcanic steam vents that rise from the ground throughout the city, as well as its hundreds of onsen (volcanic hot spring baths). 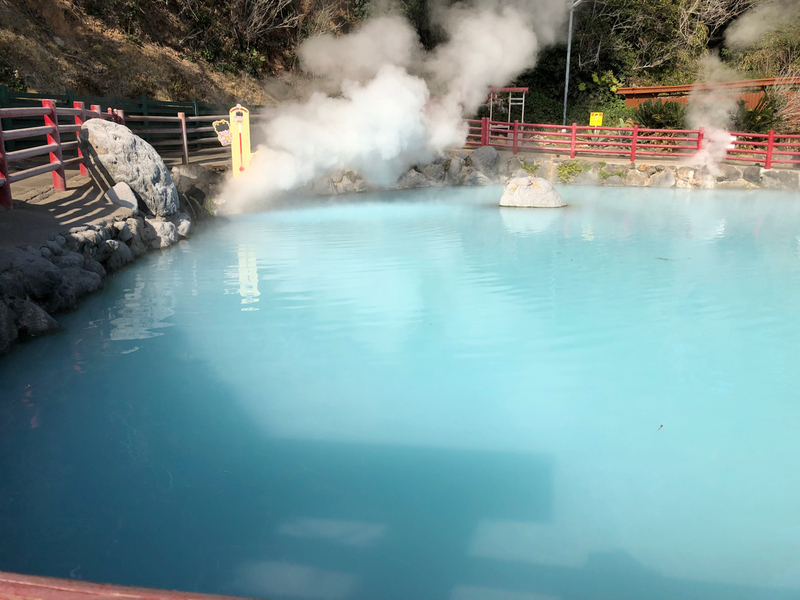 It's also famous for its hells. 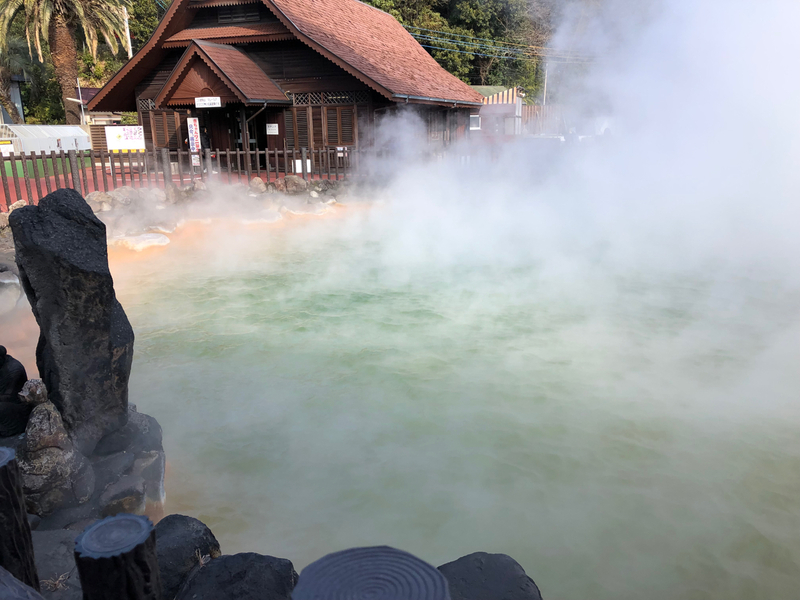 While Beppu has over 800 "batheable" hot springs--including the one that feeds the hotel where I stayed (and enjoyed a lovely private hot spring bath overlooking the ocean), the city also has seven unique, and famous, hot springs known as "hells" for their spectacular and unusual appearances--as well as the fact that their waters emerge from the ground at 50-90 degrees Celsius (122-195 Fahrenheit). My tour of hell began at Oniishibozu Hell, so named because the bubbles that emerge from the boiling volcanic mud pits resemble the rounded, bald heads of monks (bozu). 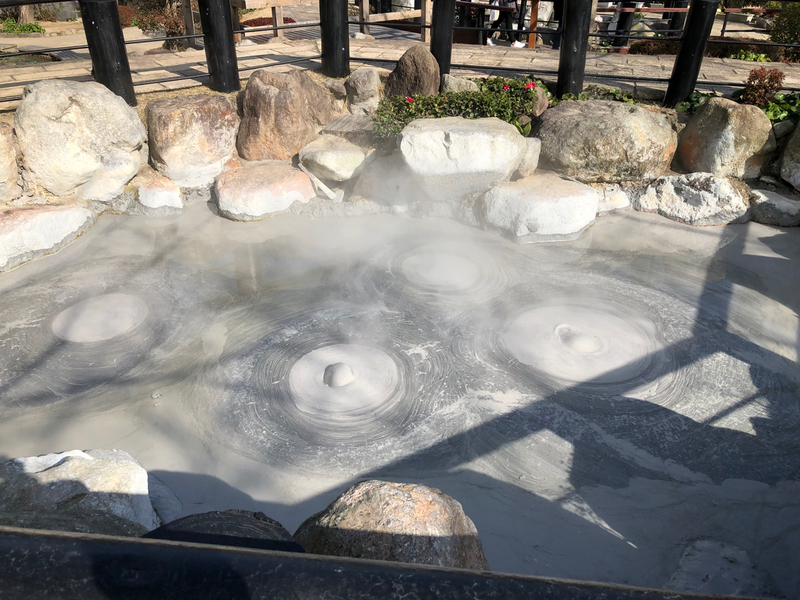 I also stopped at Oniishibozu to sample a local specialty: "Jigoku Mushi" - hell-steamed-cooking, meaning foods cooked in the steam that emerges from the "hells." A stand near Oniishibozu offers both full meals and local favorite: jigoku purin, or "hell pudding" - basically a flan cooked in the volcanic steam. 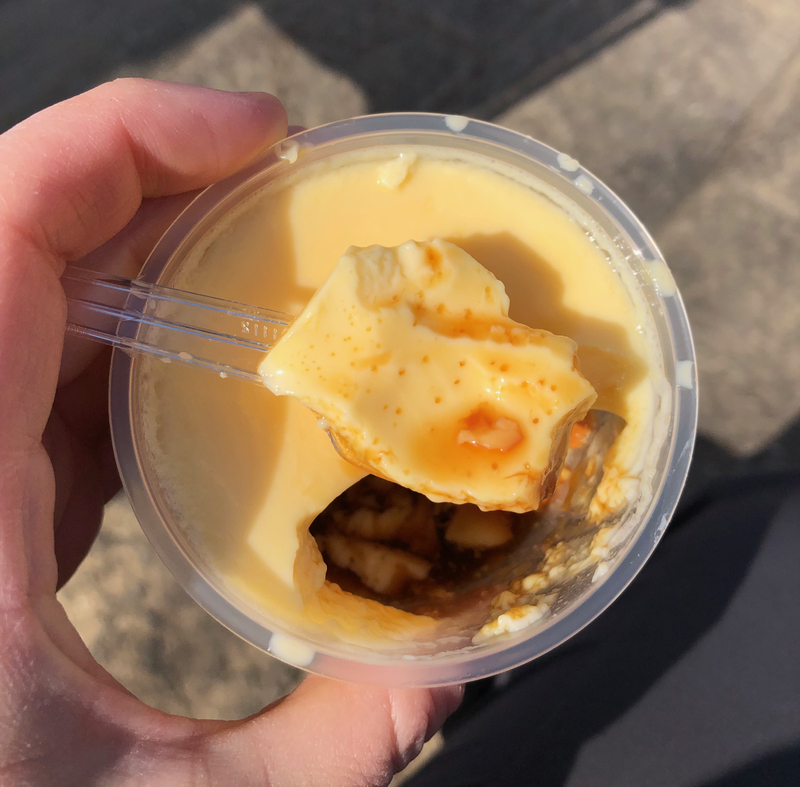 I'm a sucker for flan in any form, so this was a real winner. The next hell, Umi Jigoku ("Ocean Hell") was named for its azure waters--often obscured by the abundant steam vents spouting out around the pond like the breath of sleeping dragons. The main pool at Kamado Jigoku changes color twice each year. Scientists don't know why. 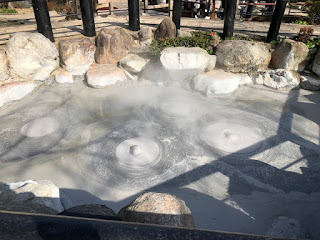 At one time, rice cooked in the waters of this hell was used for offerings at nearby Kamado Jinja (Shrine), which gave the hell its name. 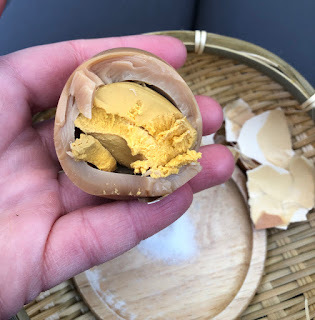 Hard-boiled egg from the waters of Kamado Jinja. The minerals turn the whites a creamy brown. 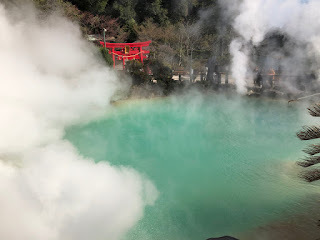 Oniyama Jigoku - "Monster Mountain Hell" was next on the list. 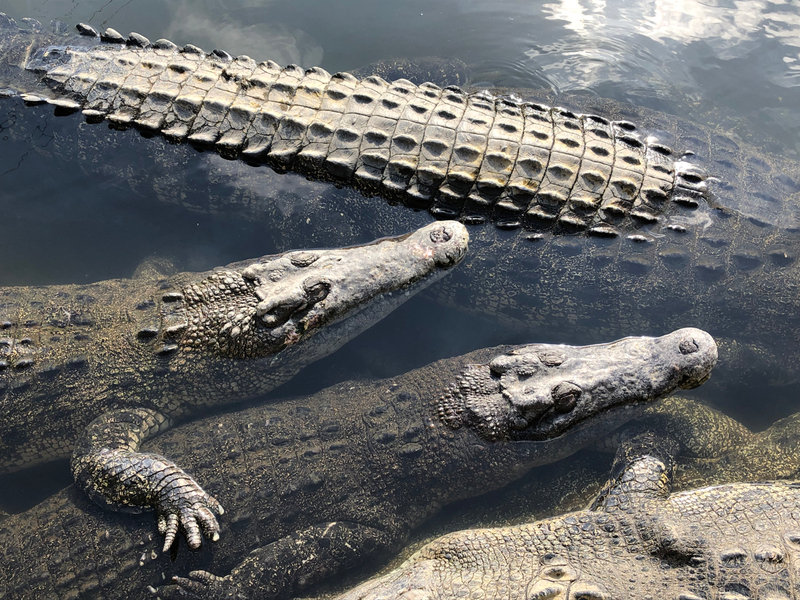 You could also call it "the hell of crocodiles" - because the springs at this location emerge from the ground at the perfect temperature for breeding them . . . so of course, that's what they do here. 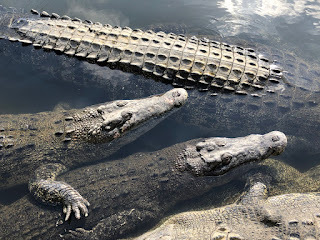 More Crocs. Ain't they beauts? 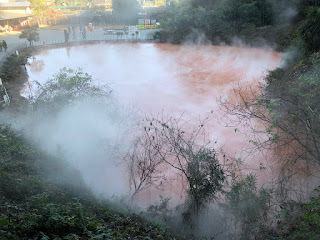 The White Pond Hell - with steam vents in the background. 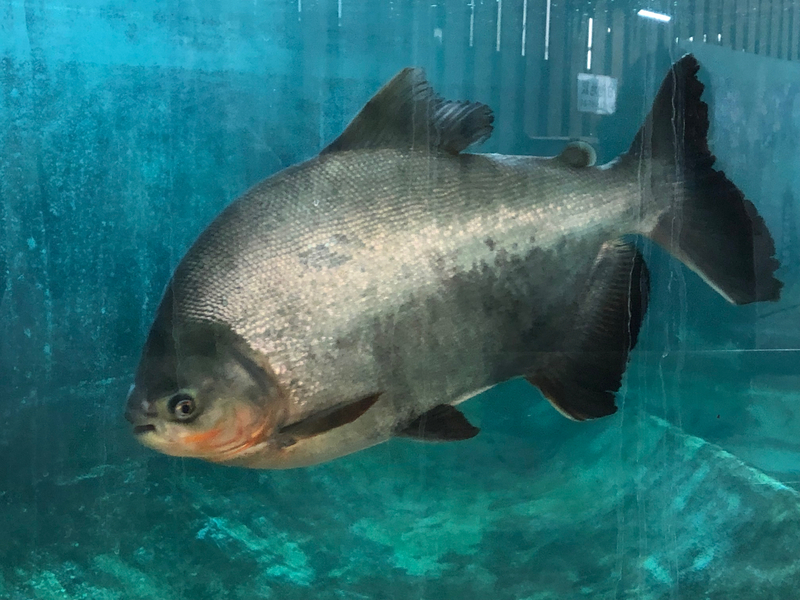 and aquariums filled with enormous giant piranha. They don't swim in the pond, and no, I don't know why they're displayed here. But this one is well over 24" long. 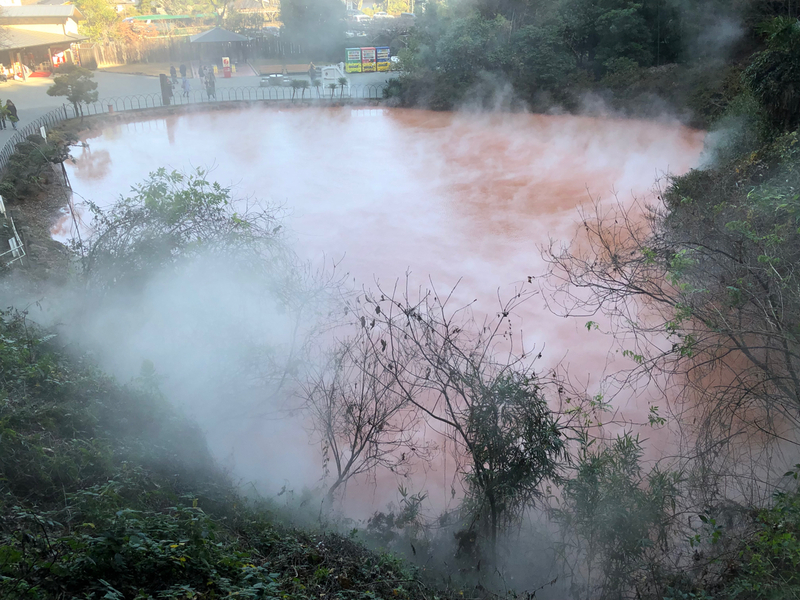 Its fiery water emerges from the ground at 78 degrees Celsius. 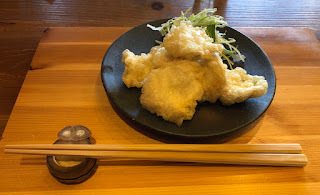 All these hells left me hungry, so I popped into the restaurant next door to Chinoike Jigoku to sample another local specialty: toriten (Chicken tempura), which was every bit as delicious as promised. 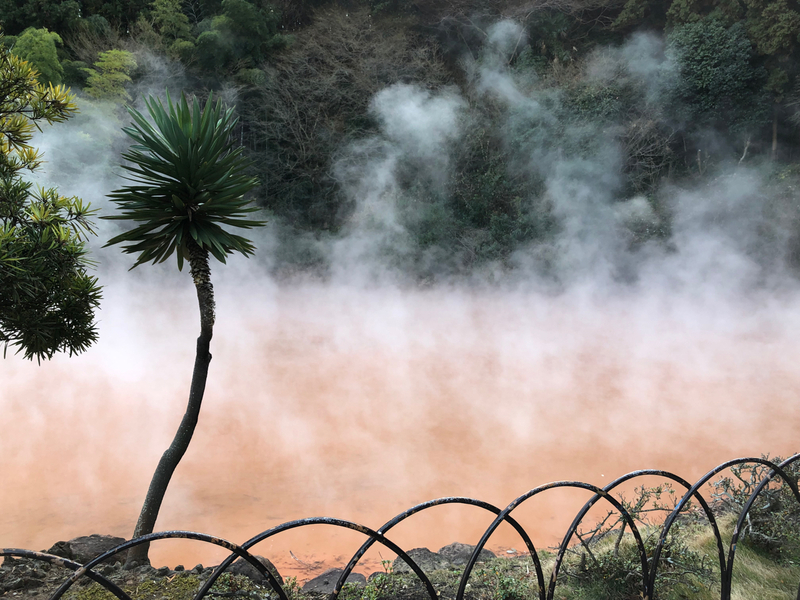 The geyser, which some people compare to Old Faithful in Yellowstone Park, erupts about twice an hour, for approximately five minutes at a time. I was lucky enough to get there just as it started, and on a day when few enough visitors came that I found a spot in the front row, near the rail. And there you have them...the hells of Beppu. The next time someone suggests I head to the inferno, I might well take them up on it again. 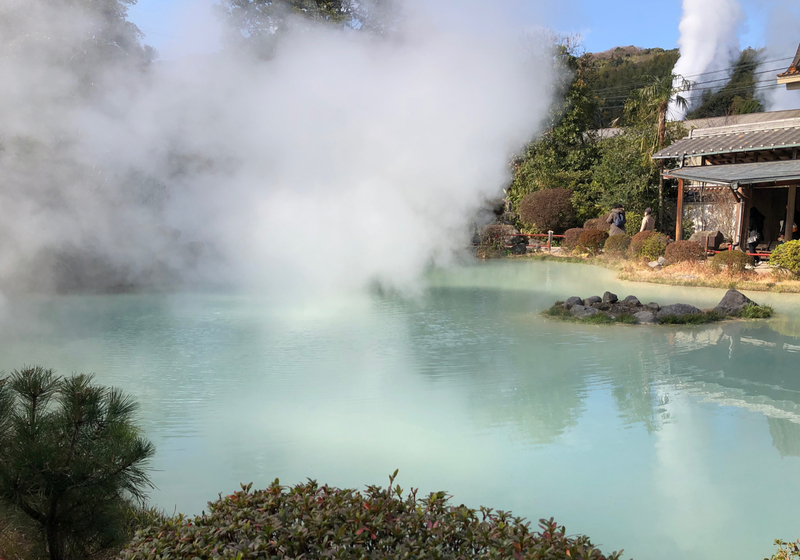 The food, the sights, and the hot spring baths of Beppu are well worth another trip. The only crocs I want to be that close to are the ones I wear on my feet on a boat. And not even them when they're in a mating sort of mind. As for the Piranha...YOU'VE GOT TO BE KIDDING ME. Sounds to me as if you're auditioning "cleaning crew" characters for a new series of thrillers. One in which everyone eats well. In all seriousness, Susan, you're an amazing ambassador for Japan tourism. Well done! Thanks Jeff! The piranha came as a total surprise to me too. 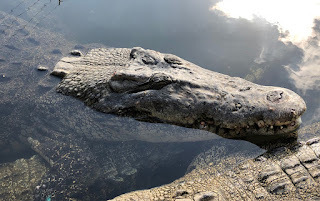 I knew about the "hell of crocodiles" but the other one ... yeah, that was different. Wonders never cease. Thanks, Susan! Thank you EvKa! I'm glad you enjoyed it! You got it, my god you got it, EvKa! Bravo. Amazing tour of hell. Thanks.